The highly anticipated new series premieres on June 7 at 8:00 p.m. EDT with a two-hour event on Freeform. Marvel’s Cloak & Dagger is based on the beloved comic characters and is co-produced by Marvel Television and ABC Signature Studios. 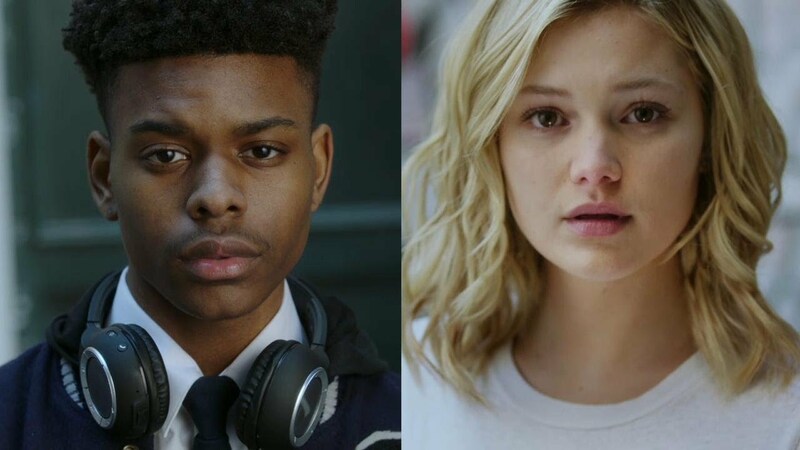 The post Marvel’s Cloak & Dagger to Premiere at SXSW appeared first on ComingSoon.net.